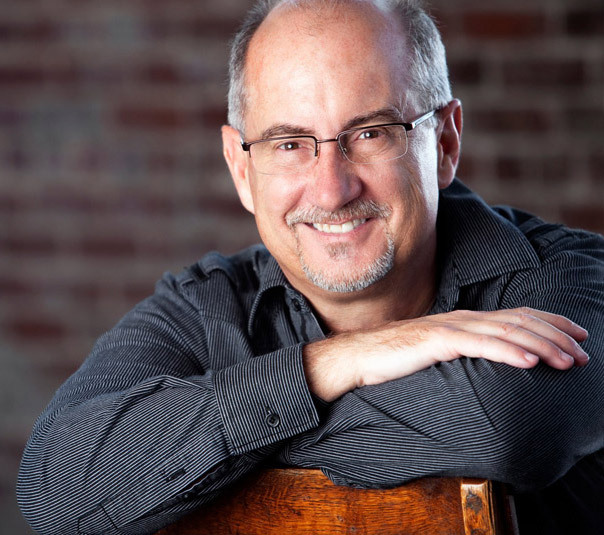 The 2016 ReThink Leadership Conference, held last week (April 26-28) at the John C. Maxwell Leadership Center, was one of the best learning environments I’ve experienced in a long time. The buzz was electric and the vibe genuine! It was connected to the Orange Conference under Reggie Joiner and the leadership of his amazing team. All who were there were fired up! Props to Carey Nieuwhoff (@cnieuwhof) and all the presenters! It was my privilege to lead a workshop session on Thursday. 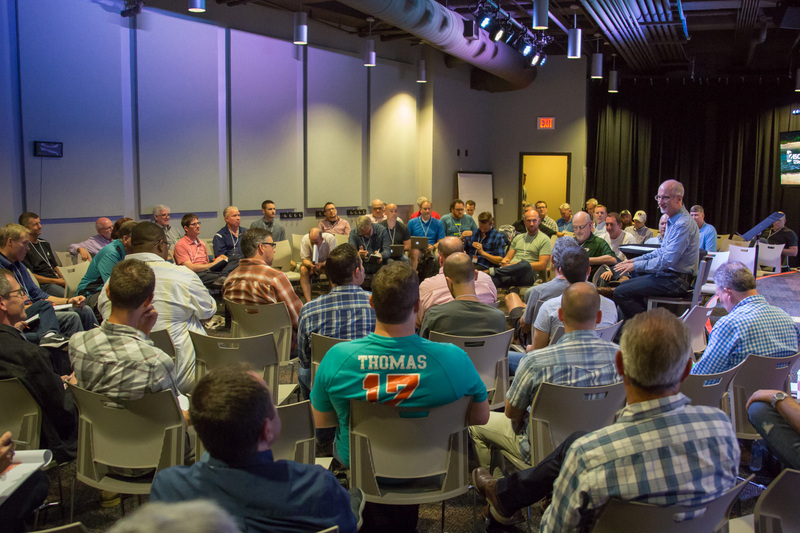 The room was full of pastors and senior church leaders who are hungry to wrestle down the practices of developing a leadership culture. This post is a follow up to several of their questions on 12Stone’s MAPs process during the Q&A time. M.A.P stands for Ministry Action Plan. We use MAPs at 12Stone Church as a tool to help us translate a culture of leadership development to a practical level with paid staff. After all, it’s always best to practice leadership against REAL organizational goals. 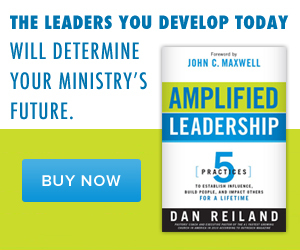 Click To Tweet When you actually practice leadership, you deal with the reality of who you are as a leader and the reality of your church today. Note: There are examples and a downloadable template at the bottom of this post. A concise, bullet format style for individual job descriptions. Key Question – Are you doing the right things? Three top priority “big rock” goals to accomplish in the next several months. One or two concise points of leadership development to help each person grow and achieve their new territory goals. Examples: Develop your skill in recruiting, learn to better hear the voice of God, or become a better communicator. A key concept is to practice leadership, (practice what you can’t yet do as a leader until you can) against real organizational goals. For example, if one of your goals is to grow from 25 small groups to 40 small groups, we have to assume that you don’t yet possess those skills or you would already have 40 groups. So you practice the appropriate skills (such as inspiration or recruiting to be listed in your Leadership Development Focus) in order to achieve that (New Territory) goal. Key Questions – Can you practice it? Are you a better leader? How often do we do MAPs? I recommend at least two MAPs a year. Example: June – August and September – May works great. And no more than four (quarterly). Less busy and more strategic. Less cluttered and have more margin. Less distracted and more productive. Designed for containment or control. A substitute for leadership and intuition. A structure we serve, they are a tool that serves us. Something unchangeable, but they must be well thought through. To be merely human and mechanical or mundane and safe, but must somehow carry the voice of the Holy Spirit and the sense of God’s power. The real heart and power of the MAP process is driven by the Holy Spirit, through the heart of a developmental leader who loves the team and wants to see them win! Previous PostWhen is it Smart to Create a New Position?